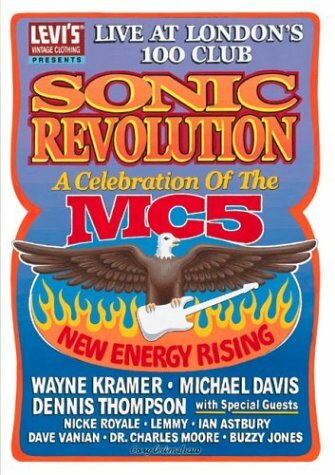 "Kick out the jams, brothers and sisters," was the rallying cry of the MC5, a band that mixed searing rock & roll with radical politics, combining Chuck Berry riffs with a soundtrack from the flip side of flower-power counterculture. 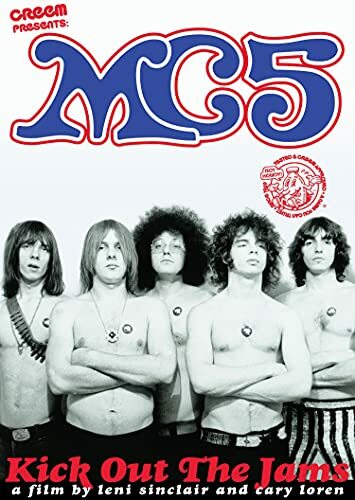 This film features never-before-seen footage of the MC5 during the late 1960s at the peak of the band's creativity. Recorded live at London's 100 Club in 2003. 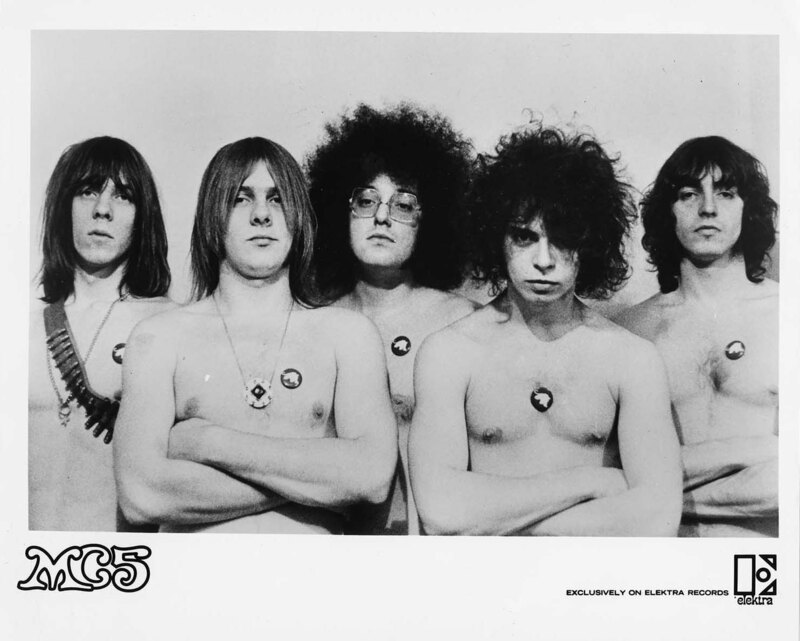 All archival materials related to the MC5 can be found here. Listed below are notable collections and items of interest. 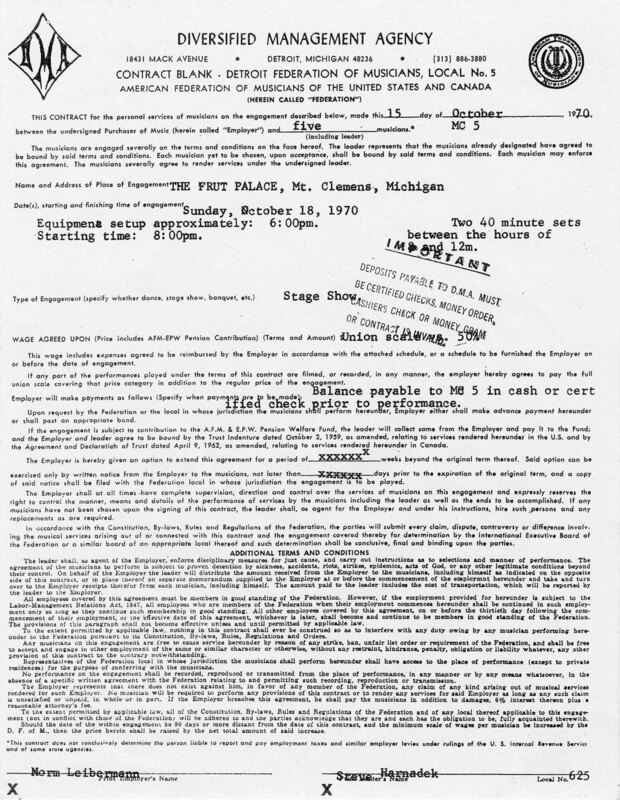 Live concert recordings, interviews, radio shows, 1969-1980, 2003-2008, undated. Punk and folk compilations, 1971, undated. Promotional photographs and concert posters, 1967, 2004, undated. Contracts and research files, 1969-1990, undated.